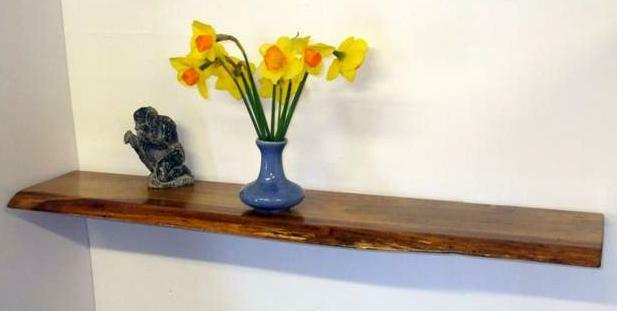 Our English Oak Shelves and Tables are hand crafted and are not jointed, laminated or veneered. We now manufacture a selection of Hardwood tables and TV Stands. The rugged and solid nature of Oak makes them an ideal material from which to craft good solid, long lasting pieces of traditional furniture. As with all of our products, each piece will be different with its design and style determined by the natural features of the wood. 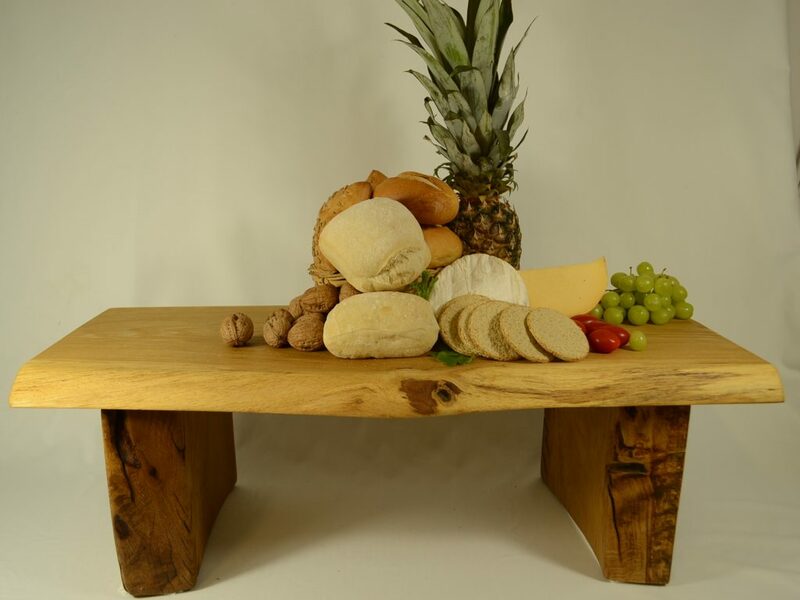 Hand crafted Solid English Oak and finished with either Danish Oil or left un-treated to give a natural look. We can produce bespoke shelves to your requirements. Please Contact us.